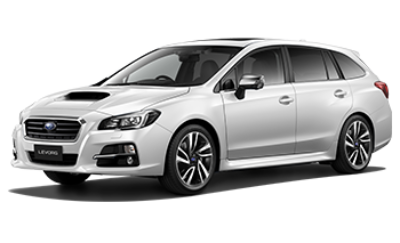 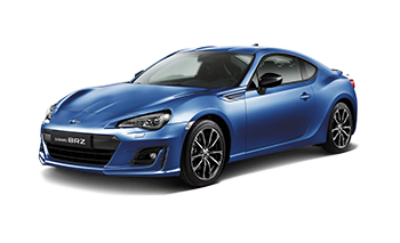 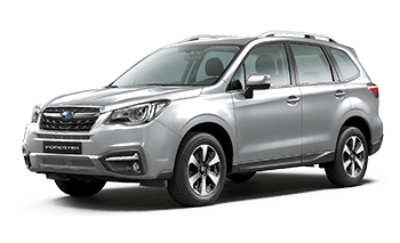 List of Brand New Subaru cars on site and available for immediate delivery. 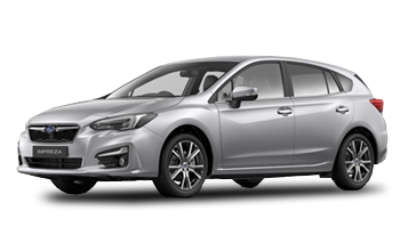 All cars come with 12 Months Road Tax, 5 Years Warranty*, 3 Years Breakdown Cover, Fuel and Mats. 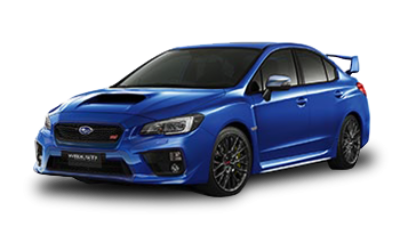 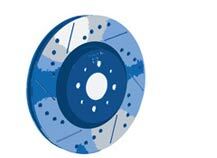 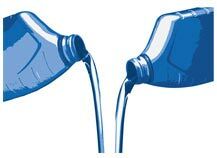 Nobody knows your Subaru better than us, book your Subaru in for your annual service at Lawrence of Kemnay. 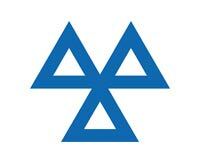 If your Subaru is due it’s MOT bring it to us at Lawrence of Kemnay, we’re an authorised MOT testing station with highly-trained technicians. 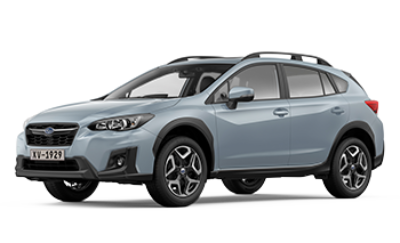 Does your Subaru need repairs? 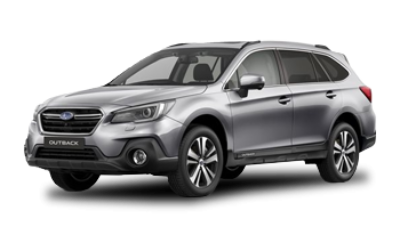 We meet Subaru’s rigorous standards for service and quality and we guarantee a great price on mechanical and body repairs at Lawrence of Kemnay. 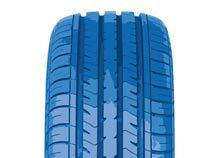 Need new tyres? 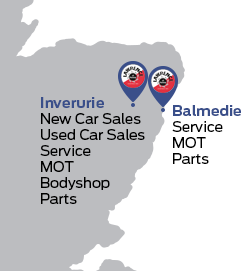 Benefit from the knowledge of our specialist technicians at Lawrence of Kemnay and buy your tyres directly through us.